As I understand the situation there is basically three ways which multi-lingual content could work. First let me say that there is a difference between, multi-lingual content, multi-lingual taxonomies, and multi-lingual menu structures. We are talking about content here, not menu and navigation structures or taxonimies. Facebook has probably presented the best framework to date for utilizing on the power crowds to translate navigation structures. In just under two years they added over 70 languages to Facebook. However, Facebook has had some bumps along the way as DropBox points out in their post talking about their experience in translating their products and services. 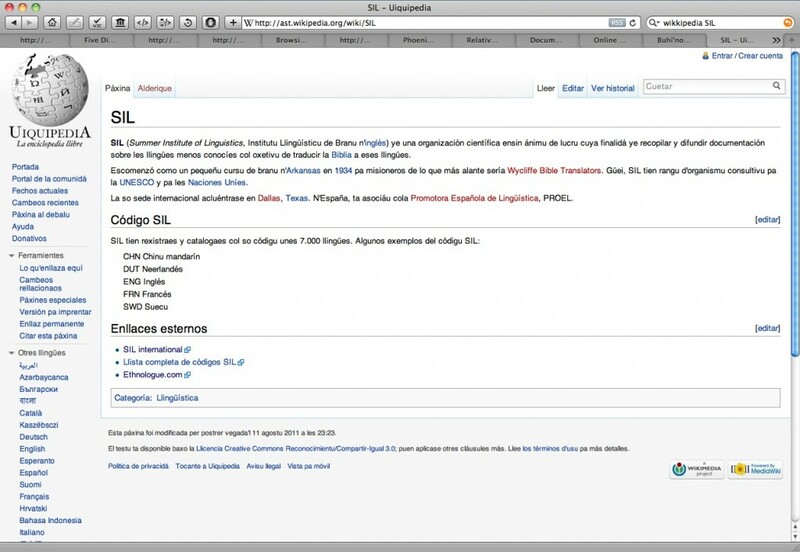 Use a mechanism which shows all the available languages for content and highlights which ones are available to the user. Zotero has an implementation of this on their support forums. Basically create a subsite for each language and then only show which pages have content in that language. Wikipedia does this. 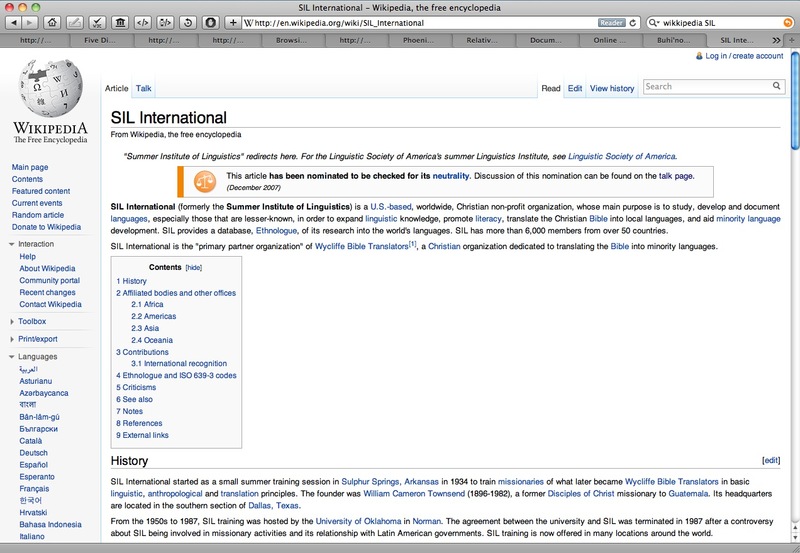 Wikipedia has a menu on the left side with links to articles with this same title in other languages. Only languages which have an article started in them on that title are shown in the menu. Other Pages in other languages may not show the same content. Finally, create a cascading structure for each page or content area. So there is a primary language and a secondary language or a tertiary, or a quaternary language etc. based on the browser language of choice with country IP playing a secondary role. If there is no page for the primary language then the next in preference will show. This last option has been preferred by some because if an organization wants to present content to a user, then obviously, it would be in the users’ primary language. But if the content is not available in the primary language then the organization would want to still let the user know that the content exists in another language. It would appear that from this list of resources that Drupal’s default behavior is more in line with part two of the three examples given above.